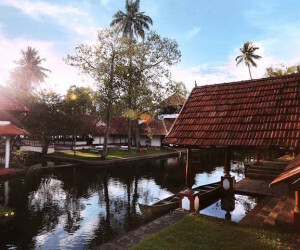 It is hardly surprising that South Kerala is one of the most popular places to visit in the country, with it’s beautiful sandy beaches, palm fringed backwaters teeming with life, endless tea plantations and rolling hills of the Western Ghats and bustling historic port city of Cochin. 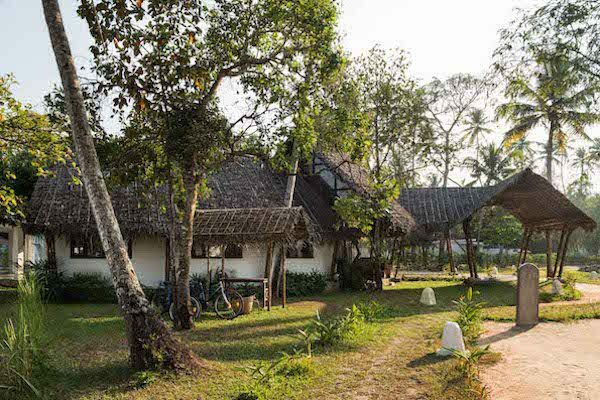 Tourism in this part of Kerala is well established, and as such there is a fantastic range of accommodation options to suit all tastes, from secluded villas to peaceful beach resorts and authentic homestays to traditional rice barges. 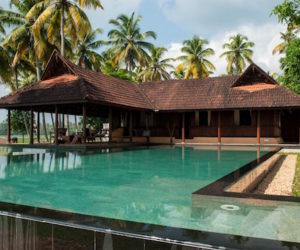 Kerala is also a popular place for yoga, meditation and Ayurveda and a number of properties have a focus on wellbeing, with morning yoga sessions, specialist spas and peaceful surroundings. 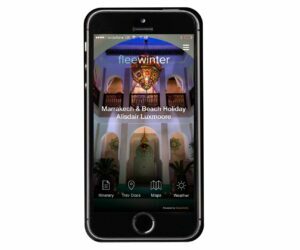 Perfect for those seeking an escape from modern life! 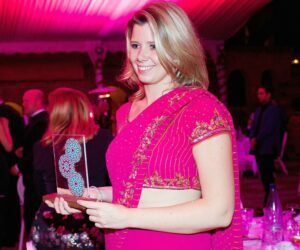 One thing to bear in mind: the 1st of every month is a dry day in Kerala, and alcohol is not served anywhere. 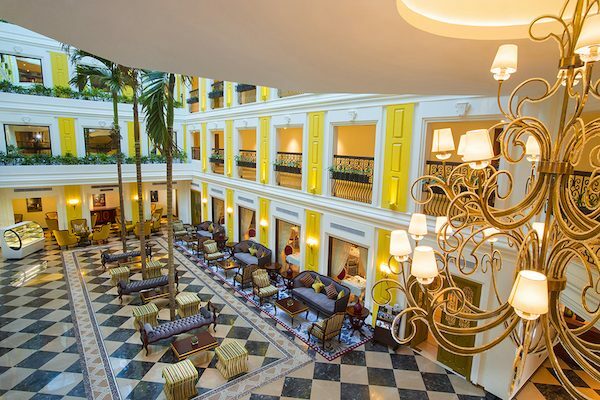 All bars (hotel bars included) remain closed on this day. 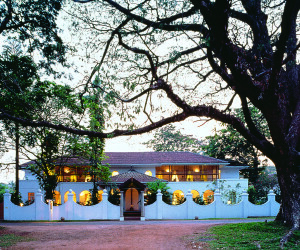 A heritage hotel holding all the charm of Fort Cochin’s past with modern comforts. 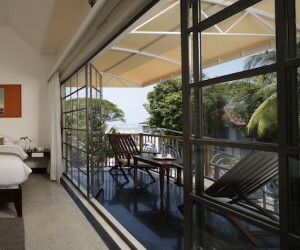 A chic, stylish boutique hotel in the heart of Fort Cochin. 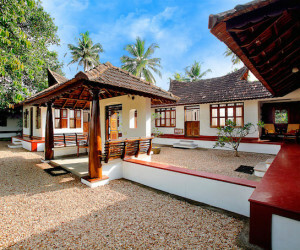 A modern alternative to the more traditional style properties offered in Fort Cochin, removed from the hustle and bustle. 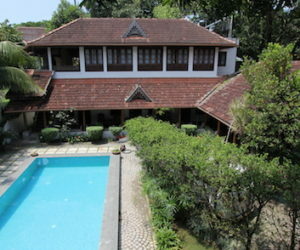 A truly luxurious and iconic Colonial style property in the centre of Fort Cochin. 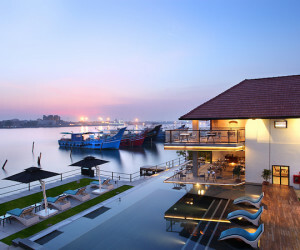 A stylish boutique property which is a modern beauty within the ancient Fort Cochin. 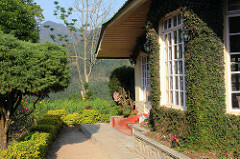 A villa style property located in Munnar with seventy acres and stunning views. 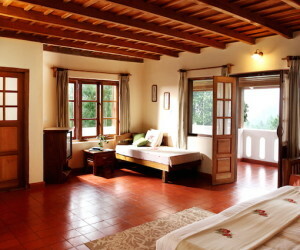 Luxurious, rural property with unspoilt views over the cardamon hills of Munnar. 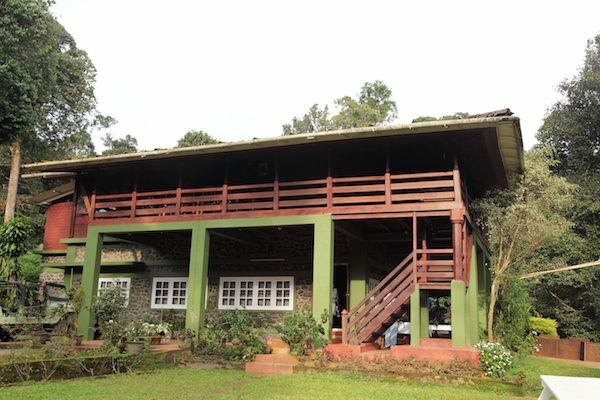 A simple property located high up in the Munnar hills. 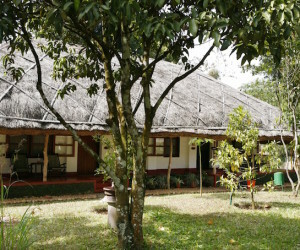 An eco property in the hills of Munnar full of outdoor activities. 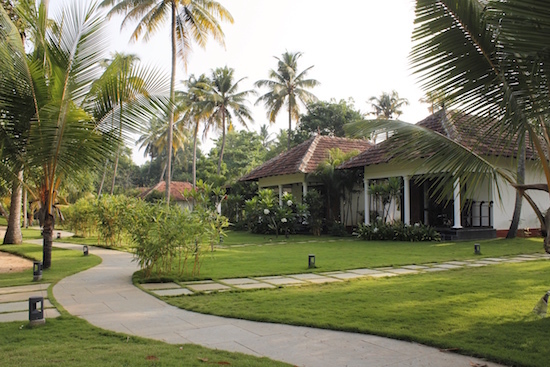 A traditional planter's bungalow, restored to a very high standard situated in a stunning setting. 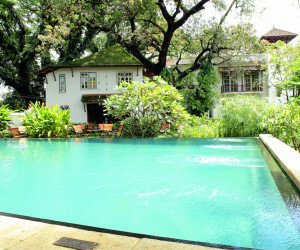 A unique property in a rural location with a range of cottages and beautiful pool. 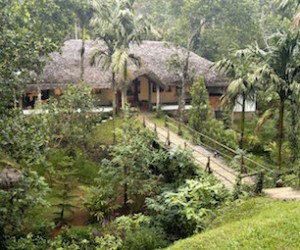 A planters bungalow located deep within the Periyar Tiger Reserve. 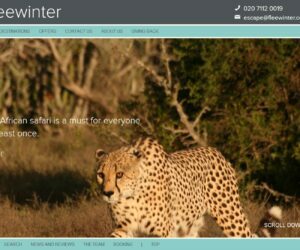 An environmentally friendly property, connecting you with nature but with all the amenities for true comfort. 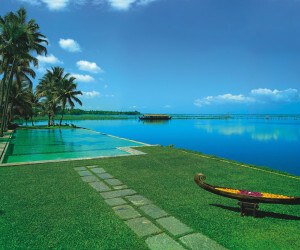 Idyllic boutique style property located on the edge of Lake Vembanad in Kerala's backwaters. 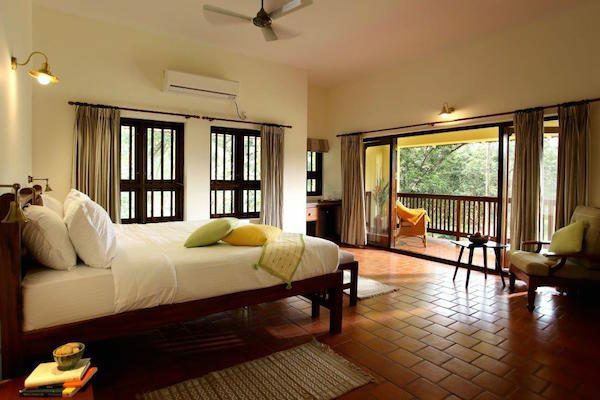 A resort style property with only 3 bedrooms making it an intimate and luxurious option right on the edges of the backwaters. 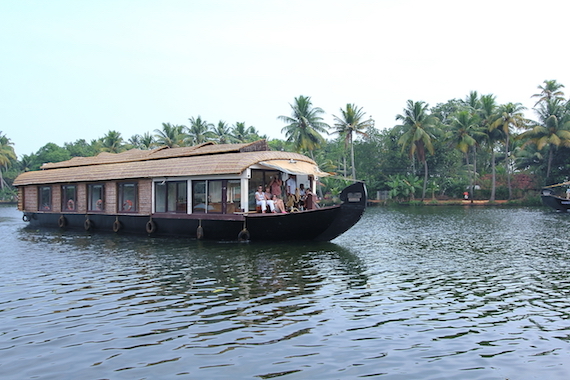 A collection of beautiful traditional houseboats for comfortable cruising through the backwaters! 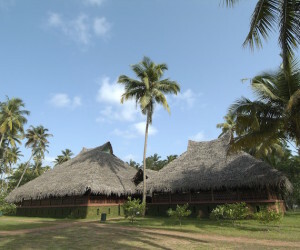 A small and friendly resort with a perfect beach location! 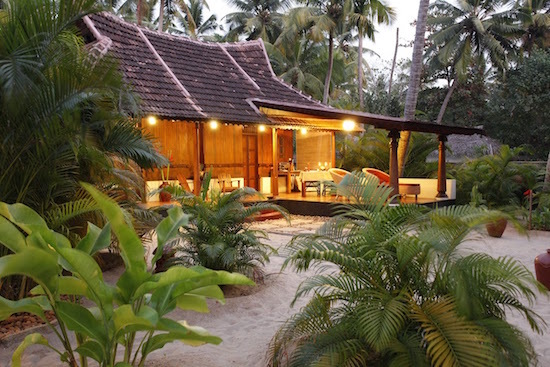 A dreamy exotic boutique hotel right on the sandy beach. 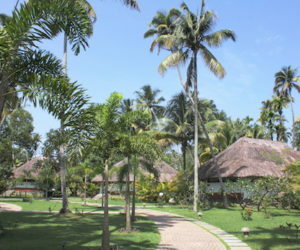 A stunning property made up of 20 private villas nestled within palm groves right on the sea front. 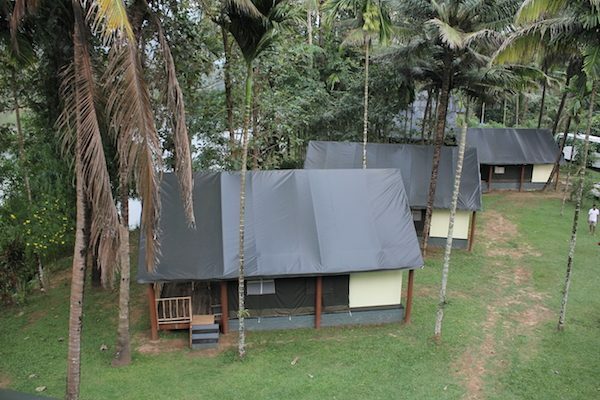 An eco-camp located on the banks of the river Periyar, perfect for the adventurer and nature lover.